It's not your fault you struggle to lose weight. It isn't just about cutting calories. It's about understanding the role metabolism and hormones play in losing weight. Custom Health Center has the answer. Most weight loss plans focus on calories, but they ignore your hormones and metabolism which are critical in reaching your weight loss goals. At the Custom Health Centers, our metabolic transformation program UNLOCKS your dormant metabolism and places your hormones back in balance so you lose weight quickly. Our program is based in science, proven with results and backed by our minimum 20 pound weight loss guarantee. Bob Dutko used this program to lose weight. Fill out the form and get started on your weight loss journey today. Call (844)-789-THIN or fill out the form to schedule your free consultation today! Step 1: Customize your weight loss plan. Step 3: Sustain your weight loss. Most weight loss programs skip Step 1 and Step 3. They help you lose weight but that weight loss is not addressing your personal needs or teaching you how to make your weight loss a sustainable change in your life. Our goal is to make this the last weight loss program that you ever need! 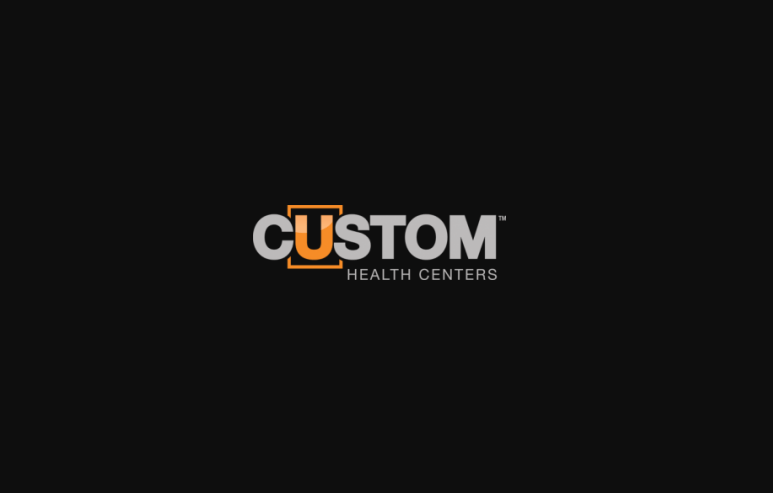 Custom Health Centers is offering up to 45% off right now! Click below to find out more! Click here to shedule in Shelby Twsp.